Would you like to configure your industrial unit before you actually switch it on? Would you like to exactly set the reset behaviour? Would you like to read out diagnostic data even if the device off power? 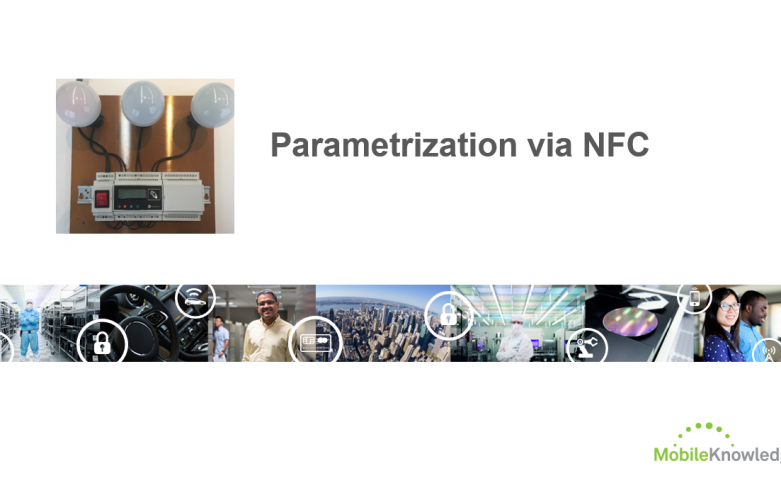 This session provides a detailed description on how a demo DIN rail demo was developed for handling complex device settings on a mobile touchscreen, for wireless parametrization and for diagnostics via NFC, so that you can leverage this knowledge to integrate NFC into your own system!